Ask any pediatric holistic dentist what your children should eat for healthy teeth, and they will give you a few key food groups. 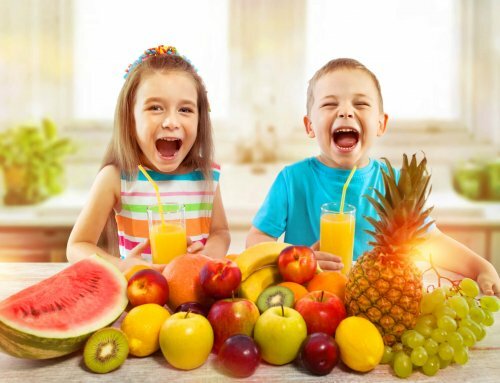 From avoiding sugary foods to advising that children eat foods high in calcium and protein, all dentists agree that the right foods can lead to improved oral health. 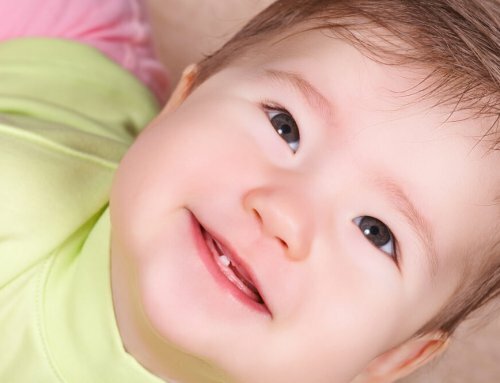 Read on to discover what foods your children should eat for a healthy smile! According to the American Dental Association (ADA), an improper diet can lead to rapid oral health decay. 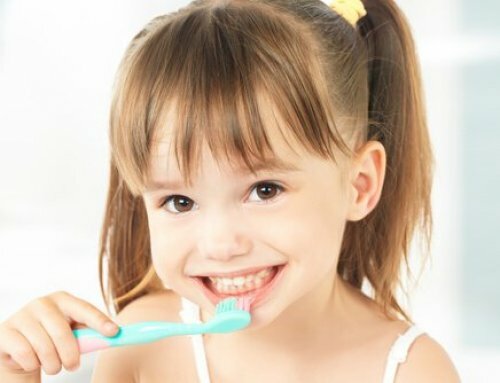 Fortunately for parents everywhere, the following >pediatric holistic dentist recommended foods can help to keep your children’s smile healthy and bright. Yogurt — Strengthening teeth starts with eating the right foods. Yogurt and other foods that are high in calcium and protein can help to promote strong, healthy teeth. Yogurt is also high in probiotics, which can help to promote healthier gums. Leafy Greens And Vegetables — Leafy greens, such as kale and spinach, have been shown to promote oral health. As a general rule of thumb, leafy greens tend to be high in Vitamin B, folic acid, and calcium, which can all help to create healthy enamel. Apples — Did you know that apples are high in water? In addition, apples have a fibrous texture that can stimulate gums and serve as a quick “teeth cleaning.” That’s right, eating apples can be the quick “natural brush” that your children need after they eat lunch at school. Carrots — Like apples, carrots are crunchy, full of fiber, and can help to remove harmful bacteria from your mouth. Eating raw carrots can produce an increase in saliva, which can reduce the risk of cavities. Finally, carrots are a great source of Vitamin A, which has been shown to help improve oral health. Celery — Celery is a watery treat that can help to remove food particles, as well as bacteria, from your mouth. It is a great source of Vitamin A and C, which can improve gum health. Spice-up the oral health benefits of celery by adding cheese or peanut butter to the slices. From eating protein-rich foods to snacking on the right types of fruits and vegetables, choosing the correct foods can help your children improve their oral health. 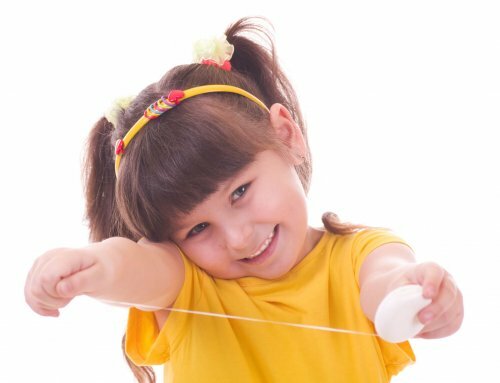 For additional tips and insights into promoting healthy dental choices, contact Boca Raton Pediatric Dentist Dr. Saadia, a pediatric holistic dentist in Boca Raton, Florida. 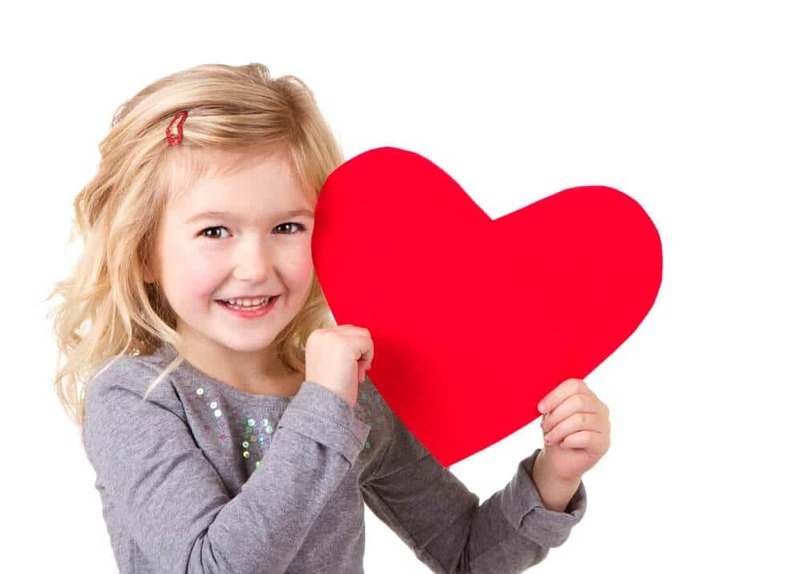 Through a holistic approach, Dr. Saadia helps children develop healthy dental practices that lead to brilliant smiles.